Each job is individual - especially when it comes to gates. Any design, material and size is possible - just talk to our friendly team to see what they can do. With a bold, striking appearance, our pool gates have distinct modern lines that complement strong and attractive 'good neighbour' fencing. The panels are easy to build and look great on both sides of the fence. Driveway gates - automated and manual. Clean, contemporary gates. 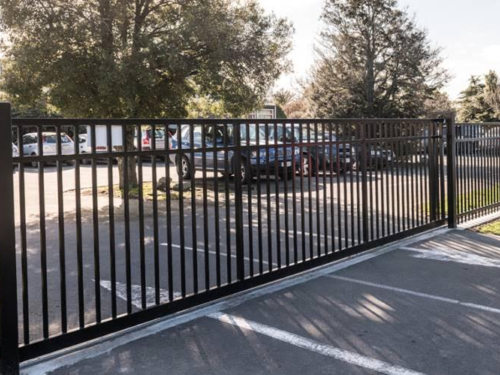 Lightweight, durable and cost effective, aluminum gates are the ideal solution for creating a quality look for your home or office.